This unique Ethiopian herb is similar to basil, and can be used in countless ways, from Ethiopian Berber spice to spiced butter. A darling herb from Africa to Europe to the Caribbean, cherished for its culinary and medicinal properties. Trust us, you’re gonna love it. Fragrant, fresh and versatile, our freeze-dried chives are ideal for dips, soups and salads or a quick and easy salad dressing. Dill is an indispensable herb for much European cooking, the base of many sauces, salads, and dips. Enjoy this fresh, vibrant dried dill. An herb native to Mexico, used in sauces and beans and other long cooking dishes. It also facilitates the digestion of legumes. Our subtle, sweet and warm fennel seeds come from a small farm in the island of Evia which specializes in the production of fennel. The next best thing to fresh green onions. Simply add to your vegetable dishes or mashed potatoes or salad dressings. A wild Ethiopian herb with a lemony aroma similar to verbena, commonly used in Ethiopian spiced butter, but also a nice herbal tea or garnish for soup. Lemon thyme presents a distinct citrus aroma without adding acidity. Excellent for Mediterranean food. Varietal from the Greek island of Cephalonia. Use it to give a flowery, subtle spiciness to vegetables, tomato, fish or root vegetable recipes. An herb reminiscent of oregano. The aroma of Provençal Marjoram is more delicate. An unsung cooking herb with a fresh aroma and intense mint flavor with a hint of eucalyptus. We import this mint fresh from Morocco and dry it in-house. Its intense aroma is called upon in Moroccan tea, couscous, lamb dishes, etc. An intense aroma that captivates mint lovers and woos the rest. 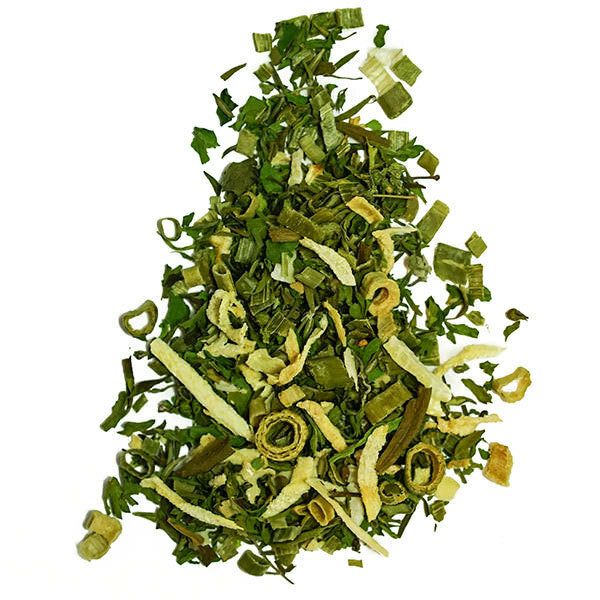 Mexican oregano is more pungent than Mediterranean, with unique citrus notes and mineral overtones. The herb of choice for Mexican and American cooking. Rich in essential oils, pungent and peppery, this is a great all-purpose Greek oregano.